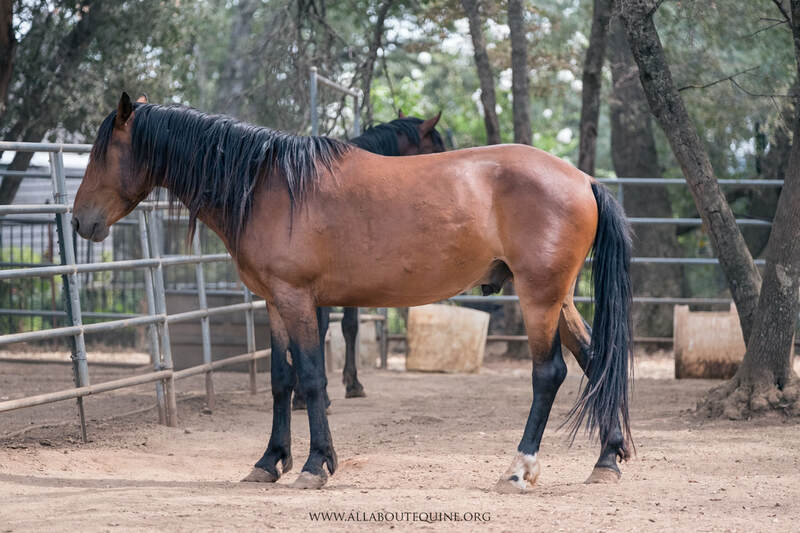 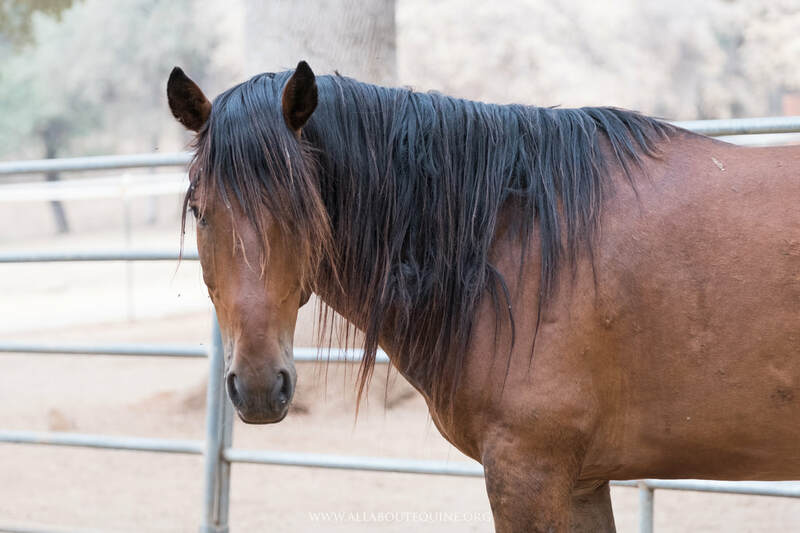 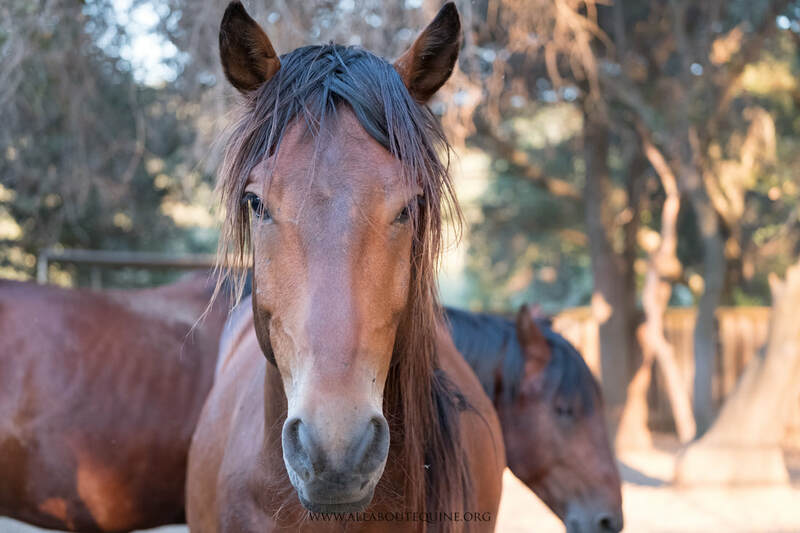 Toby was one of six geldings from the Hallelujah Horses herd that came to AAE in June 2017. 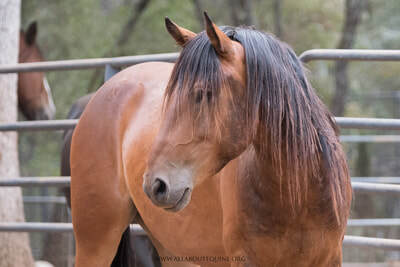 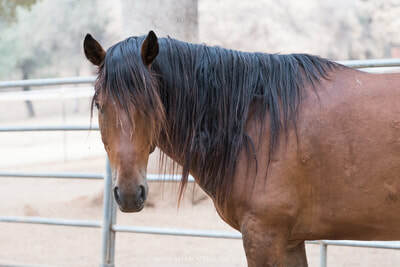 The Hallelujah Horses are a group of 907 horses seized from the International Society for the Protection of Mustangs and Burros (ISPMB, located in South Dakota) in late 2016. 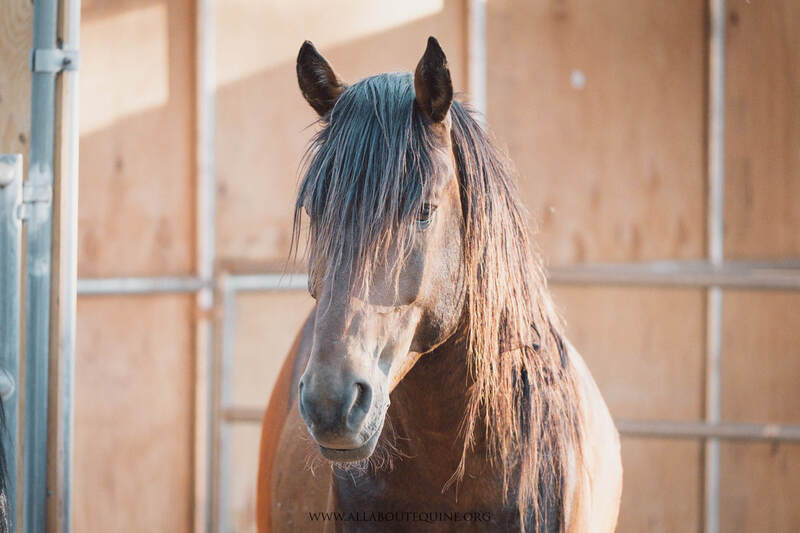 These handsome geldings came together from South Dakota from a family band. 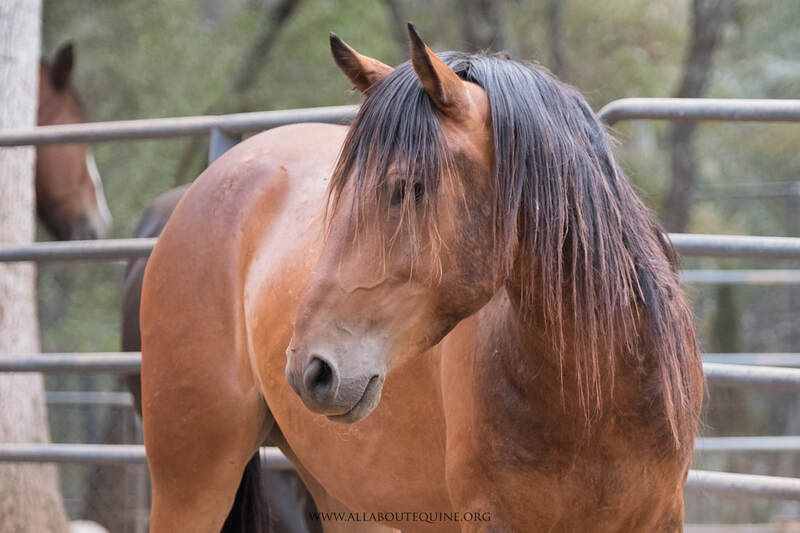 During their time at AAE, it become very evident that they are a closely connected group. Therefore, AAE is working on a situation that will keep the family together.